New Zealand Maritime Museum is a place of dreams, daring feats, amazing journeys, burning ambition, passion, human endeavour, imagination, exploration, and courage. 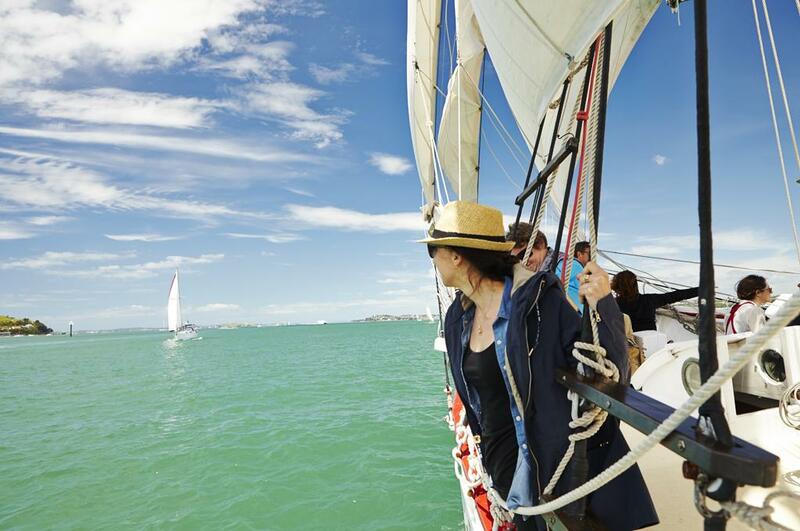 We are a living expression of our New Zealand identity through our bond with the ocean. We tell the stories of the first discovery by Kupe, to one of the most courageous migrations by the Polynesian peoples, from Abel Tasman and then Cook, immigration, and Kiwi sailing hero Sir Peter Blake. The museum has rotating temporary exhibitions and celebrates the country's connection to the sea by taking visitors on heritage sailings along the beautiful Waitemata Harbour. .
New Zealand Maritime Museum is a place of dreams, daring feats, amazing journeys, burning ambition, passion, human endeavour, imagination, exploration, and courage. . . . More . . .